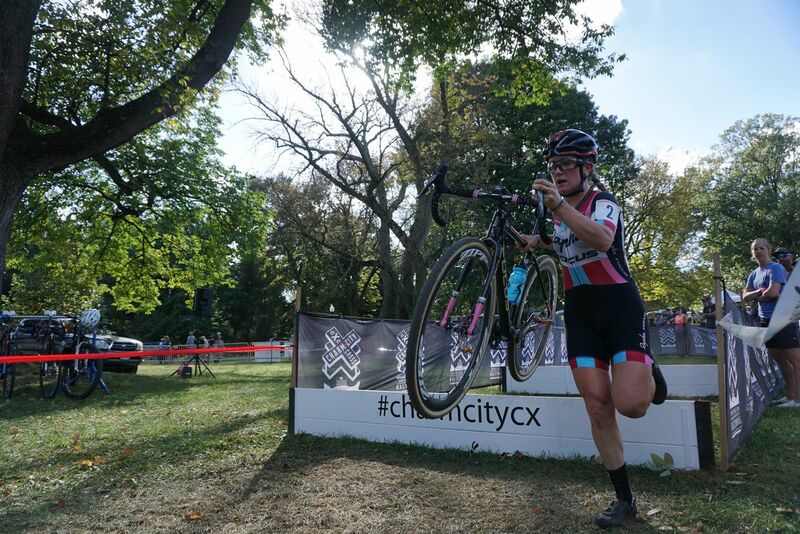 At Charm City cyclocross earlier this month, Ellen took third place on day one of C1 racing at Druid Hill Park in Baltimore, Maryland. Her teammates Jeremy Powers and Spencer Petrov took second and fifth in the men’s race, respectively. The next day, Spencer took second in a blisteringly fast race.